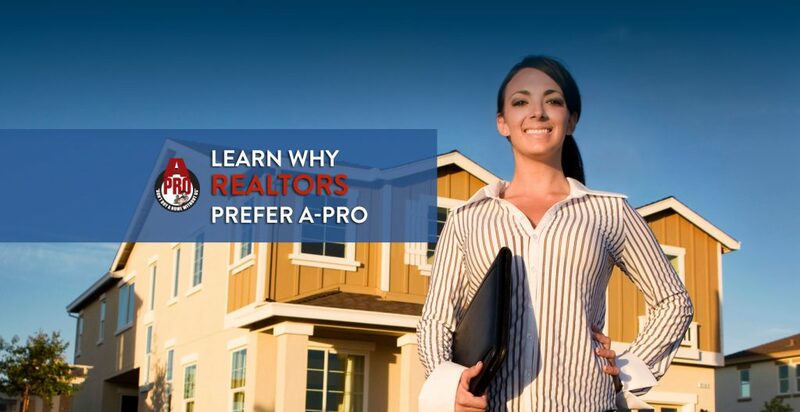 Welcome to A-Pro Home Inspection of West Palm Beach FL, the company you can trust for highly qualified and certified relocation home inspections. For more than 25 years, our talented and skilled home inspection team has proudly provided thousands of home buyers and sellers with unparalleled service. Our goal is to give our clients a detailed report on the condition of the property they are going to buy or sell. With years of experience and a proven track record, we are your best option to get the most authentic and comprehensive information about a home inspection of West Palm Beach FL. To hire a certified home inspector, call 1-561-594-0954  and let the team at A-Pro Home Inspection West Palm Beach FL take care of the rest.